Well, folks, the moment we’ve all been waiting for has finally arrived. I bet you know exactly what I’m talking about, too. That’s right! 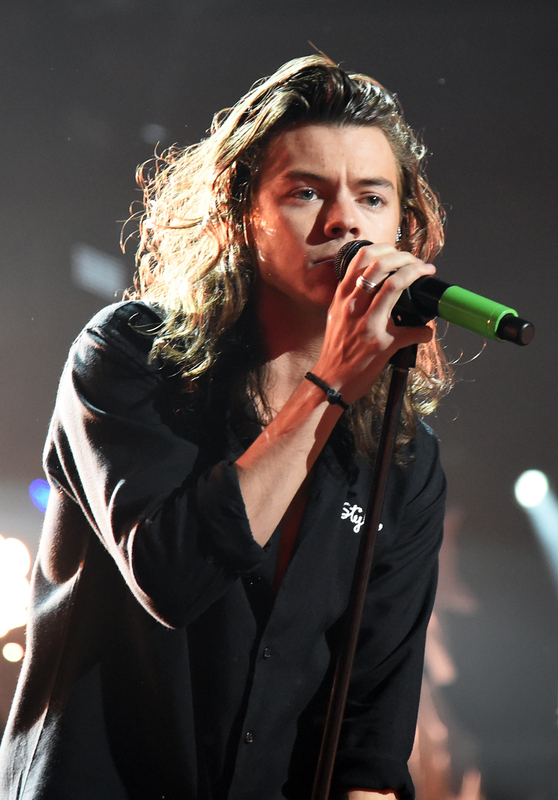 A photo of Harry Styles’ haircut has finally emerged and get this — he’s not wearing a hat! Rejoice, world, rejoice! It is a glorious day, indeed. I’m sure you all remember the day that Styles’ took to Instagram to show off a long plait of hair that had been, well, you know, detached from his head. It sent everyone into a brief shock, and all that was left to do was anxiously await for the Styles circa 2010-esque short-haired photos to arrive. And soon enough, they did, but there was one major problem. He was wearing a hat. Needless to say, fans of his longer hair definitely didn’t like not getting a full view of his new ‘do. But, now you don’t have to wait any longer because while this may not be the best of photos, it is a photo of his fresh chop without any kind of headgear to obscure it. I must say, I’m liking how he kept a little length on top. It makes it all the easier to maintain that perfect coif of his. Enough from me. Let’s just get to the photo already, shall we? Just look at it, in all of its glory. This is the moment that started it all. To this. In an instant. He's now back to looking a little bit more like the Styles' everyone first fell in love with. It's kind of a shorter version of this style, and honestly, I don't mind his new look one bit. Long hair or no, the world can now breathe a sigh of relief. Because at least we've finally seen what it looks like, you know, without the hat.